Gadiv Petrochemical Industries is part of the Bazan (ORL TSE) family of companies, and has been active in the aromatics and intermediates marketplace for over 40 years. 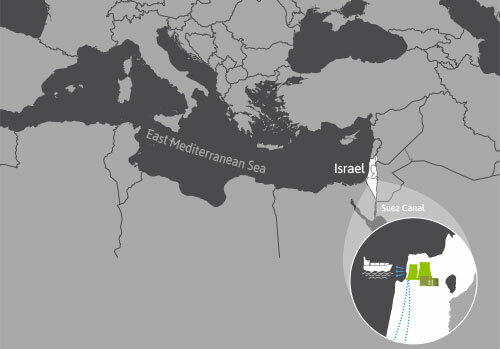 Located in the Haifa Bay area, in the Eastern Mediterranean, Gadiv is an exporter of its products to more than 50 countries around the world. Its location makes us a natural supplier for the countries in and around the Mediterranean and North-West Europe. We also export to North and South America and the Far East, using a modern fleet of chemical tankers. With the largest oil-refining complex in Israel, Bazan group operates as an integrated refinery and petrochemical complex offering a broad range of high added value products and services such as polyolefins, aromatics and intermediates. The company also supplies power and heat (electricity and steam) services to industrial customers in the Haifa Bay area, as well as storage and conveyance of fuel products. Using the best available technologies, our range of products include raw materials for key industries including plastics, paints, pesticides, pharmaceuticals, packaging and more. Gadiv's marketing success is due to the high quality and quick response time to changing market requirements and the needs of its customers. Our aim is to maintain long-term relationships with our customers and build good business relations with potential new ones. We pride ourselves in our capabilities to provide the best solutions for our customers, according to their specific needs and schedules. Two Factors determine a quick Time to Market (TTM): Service efficiency and logistics. As part of the Bazan Group, Gadiv has the experienced ability and resources to efficiently transfer the customer's requests into high quality production flows. As regards to logistics, Gadiv is strategically located near a major Mediterranean shipping port, which provides the flexibility to supply goods into Mediterranean ports as well as Asia, Europe, South & Central and North America. Since 1974, Gadiv has grown to produce more than 600,000 MT/y of aromatic, aliphatic solvents and intermediates for the global marketplace. 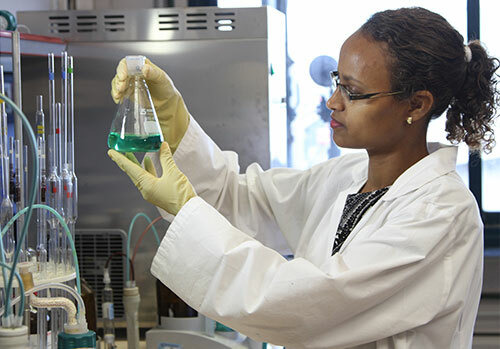 With highly experienced engineers, chemists, lab technicians and 24/7 customer support personnel located in the Bazan oil refinery complex, GADIV is uniquely positioned to provide specialty high quality products, various shipments solutions and quick response to urgent supply requests. We have developed close relationships with our customers which grew as a result of our efforts in meeting their specific needs.